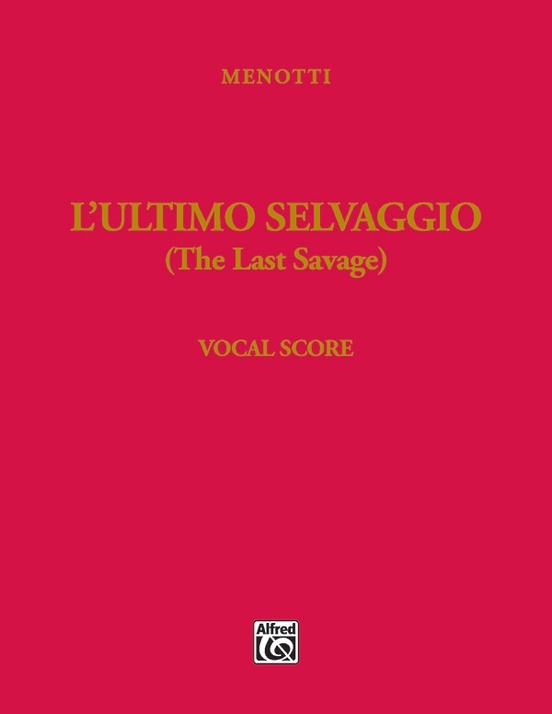 The Last Savage is an opera in three acts. 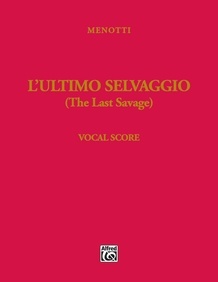 Menotti wrote his own libretto, originally in the Italian language (L'ultimo selvaggio), and the work's 1963 world-premiere performance was in Paris. 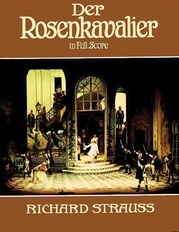 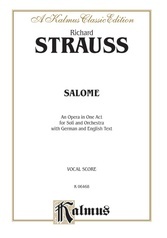 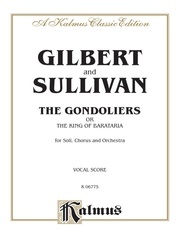 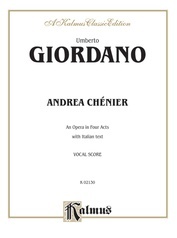 George Mead translated the work into English for the opera's 1964 American premiere at the Metropolitan Opera. 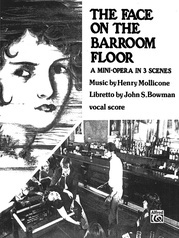 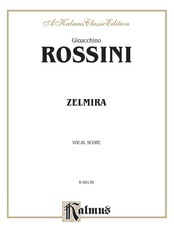 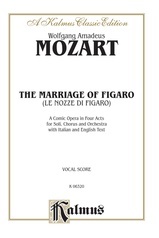 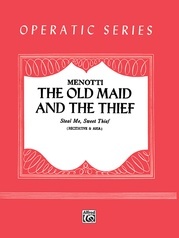 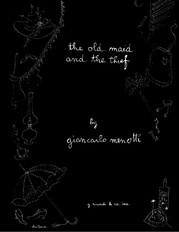 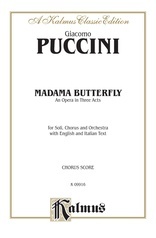 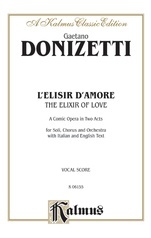 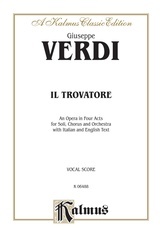 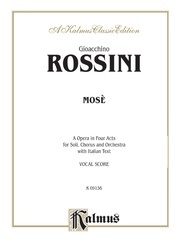 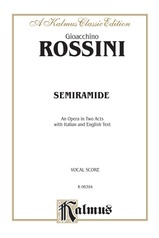 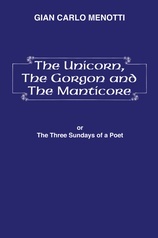 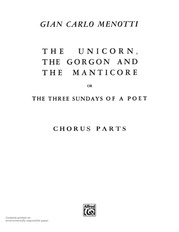 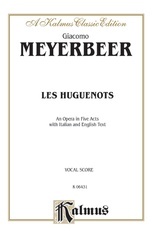 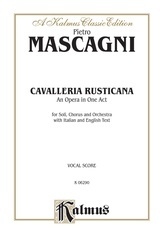 This piano-vocal score has both Menotti's original Italian and Mead's English text. Instrumental parts are available for rent. Contact: alfredrental@lucksmusic.com.